While higher-order human thinking naturally places humans at the top of the food chain, in the end, nothing can stand in weather’s way. Wind, precipitation, sunshine, temperature and clouds all comprise the term weather, the state of the atmosphere. Over time, scientists have developed a deeper understanding of weather patterns and can predict when certain weather phenomena will occur. Before science shaped our understanding of the weather, however, ancient cultures used stories, folklore and mythology to explain the world’s craziest weather occurrences. Although rainbows aren’t as terrifying as most of the weather on this list, they’re incredible enough to make the cut as one of the craziest weather phenomena. Nowadays, we know that these technicolor arches are an optical phenomenon caused by the refraction and dispersion of the sun’s light courtesy of atmospheric water droplets. Centuries ago, people thought that rainbows were the work of various gods and goddesses, acting as both omens and signs of divine intervention. Unsurprisingly, rainbows surface in nearly every culture’s history. 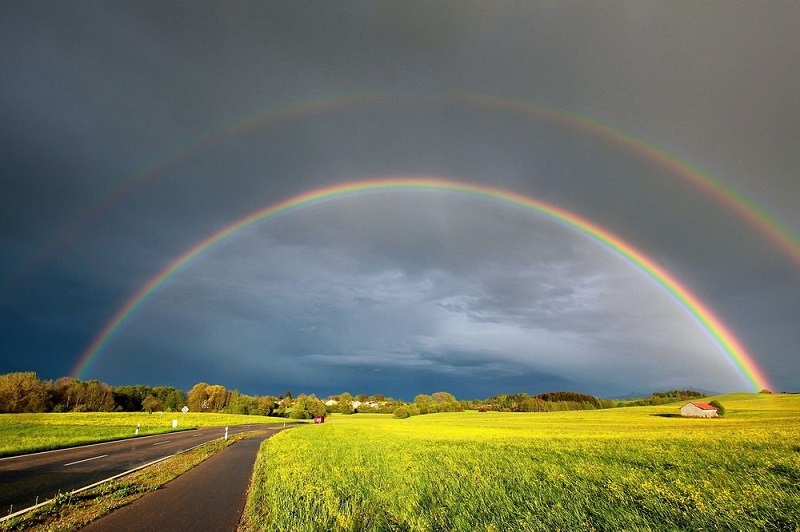 In Norse mythology, rainbows are mentioned as a bridge to heaven intended only for virtuous individuals, which at that time in history primarily included royalty and warriors. Modern-day Christians believe that the rainbow serves as a promise of God’s faithfulness. In ancient Australian Aboriginal lore, however, the rainbow snake was the Creator himself—the being responsible for creating humans. While specific stories vary from tribe to tribe, in this aboriginal culture rainbows are often portrayed as malevolent serpents that live either on land or in the sky. Thunderstorms are behind much of the world’s craziest weather, including tornadoes. These deadly twisters arise when a horizontally rotating column of air forms from wind blowing at different speeds and altitudes. Eventually that air column gets caught in a supercell updraft, where its spin tightens and speeds up, eventually forming a funnel cloud. These funnel clouds are easily visible in the sky. Throughout history a number of false notions have swirled around the nature of tornadoes – in particular, various Native American tribes. For the Iroquois tribe, the god Dagwanoenyent, the daughter of Wind, was a witch who often appeared in the form of a whirlwind or twister. 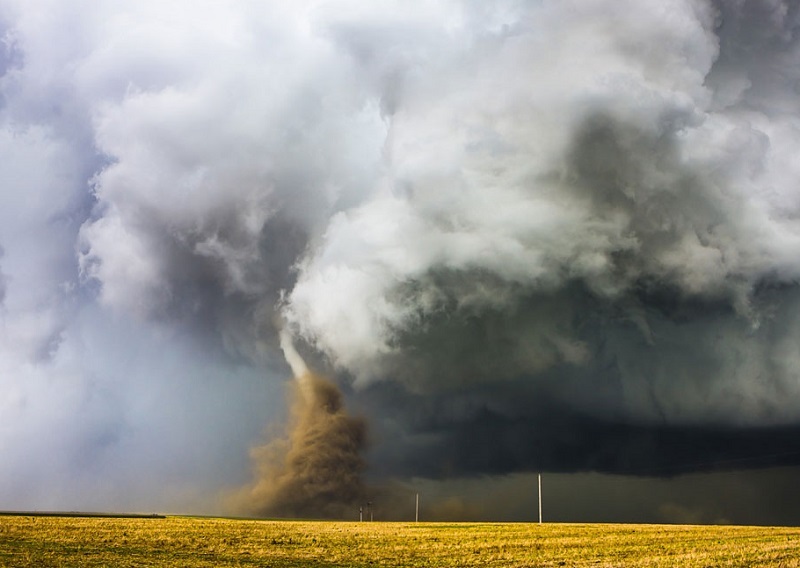 — In the 1800s, many thought that a vacuum in the tornado funnel’s core gave rise to the destructive natural event. To prevent the vacuum from causing their homes to explode, tornado-fearing individuals would open all of their homes’ windows to equalize air pressure in the house. Of course, this plan of action rarely worked. 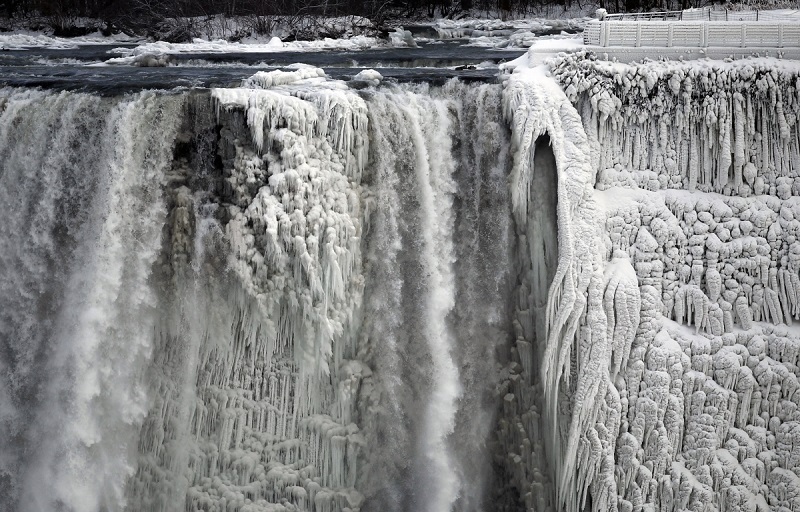 A polar vortex is a massive area of cold, circulating air that originates from the North Pole. As this air slips southward, its freezing reaches expand downward, touching parts of North America and other land masses that lie in its path. Most cultures have deities that represent winter and the extreme cold that brought harsh times to early hunters and gatherers. Boreas, the Greek god of winter and the north wind, is the figure behind the aurora borealis, or Northern Lights. Other mythological winter creatures include the Yeti, Akhlut (an Inuit spirit) and Jötnar, the Norse frost giant. 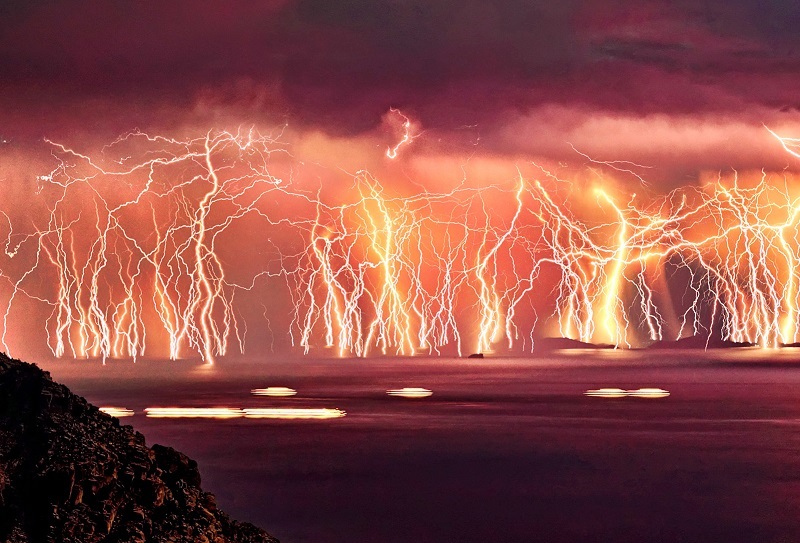 As dangerous as it is spectacular, lightning easily makes this summary of the world’s craziest weather phenomena. In a thunderstorm, clouds are electrically charged, with the clouds’ top portion holding a positive charge, and the bottom half holding a negative one. As an extreme charge separation forms within the cloud, positive charges rise to the earth’s surface on the ground below. Eventually, the terrestrial positive charges convene with the clouds’ negative ones, forming one white hot lightning bolt. Worldwide, there are around 8 million lightning strikes every single day. With this frequency, it’s easy to see how lightning mythology—often called thunderbolts—was so ubiquitous in many early cultures. Lightning and thunder were thought to be intimately tied to the gods’ displeasure. For centuries, lighting has stood as a sign of negativity, war and as a weapon for the gods. Most popular, the Greek god Zeus was known to wield thunderbolts, wielding in the craziest natural forces to smite the mortals who displeased him. The name “hurricane” was likely inspired by Hunraken, an ancient Mayan storm god. These days, the word hurricane is used to describe tropical cyclones with sustained winds that have reached at least 74 mph. Scientists categorize hurricanes using the Saffir-Simpson hurricane wind scale, which rates each storm on a scale of 1-5 based on wind speed. 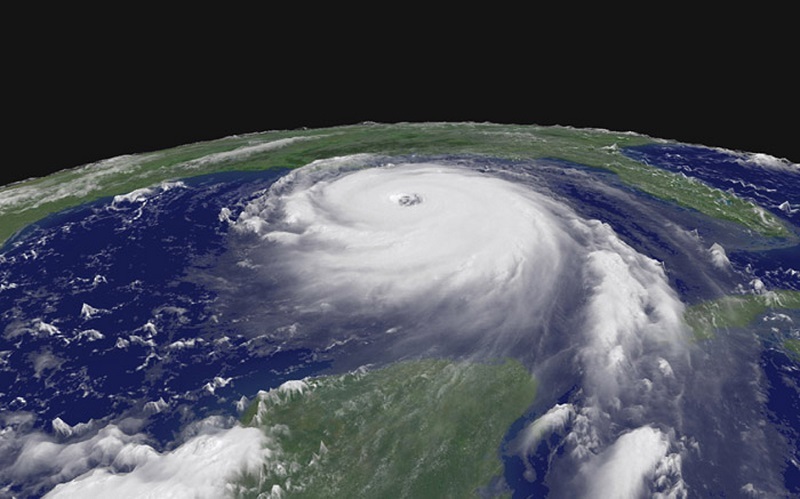 Only three category 5 hurricanes have hit the United States in the twentieth century. Throughout history, people have considered hurricanes to be the work of angry gods. Although Hunraken may have inspired the name “hurricane” in the Caribbean, research has shown this terminology to be tied to specific geographic locations. In other parts of the world, these tropical storms are referred to as typhoons. Previous story Figure Skaters And Their Faces!